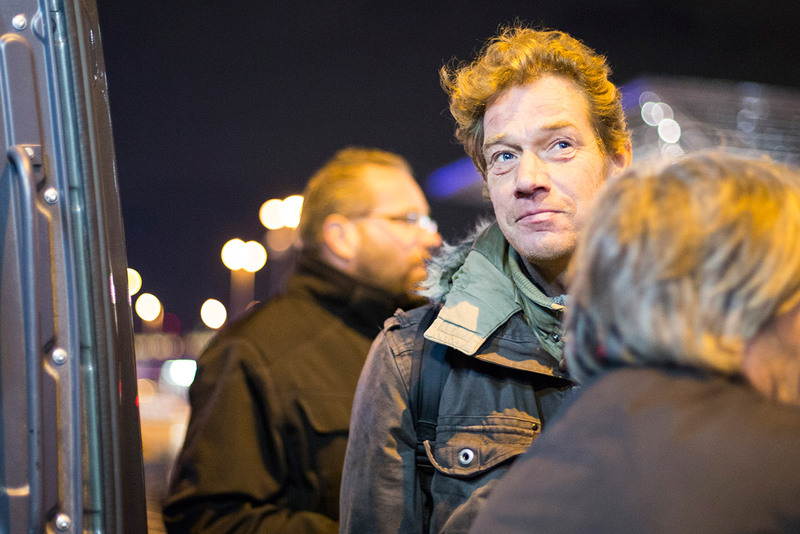 For around two months I joined Pascal and his friend Peter on to the streets of Cologne. Pascal takes you on a very special virtual tour. 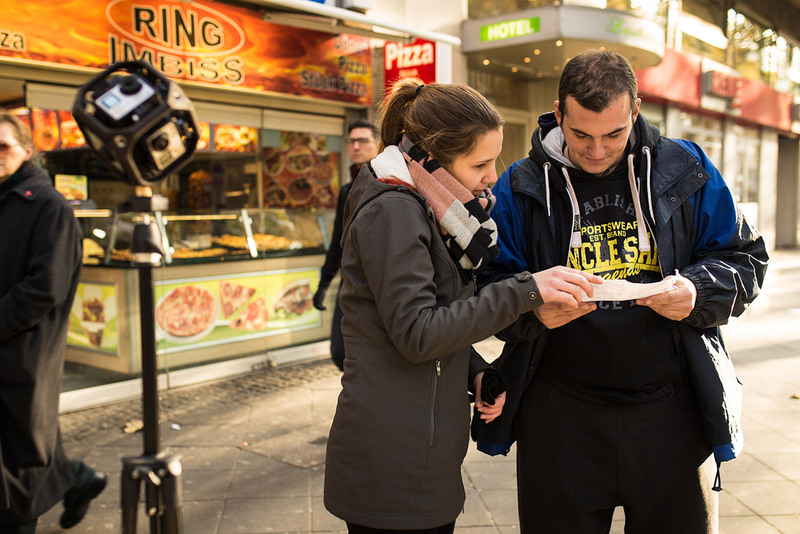 Discover the streets and corners of Cologne from the perspective of Pascal. 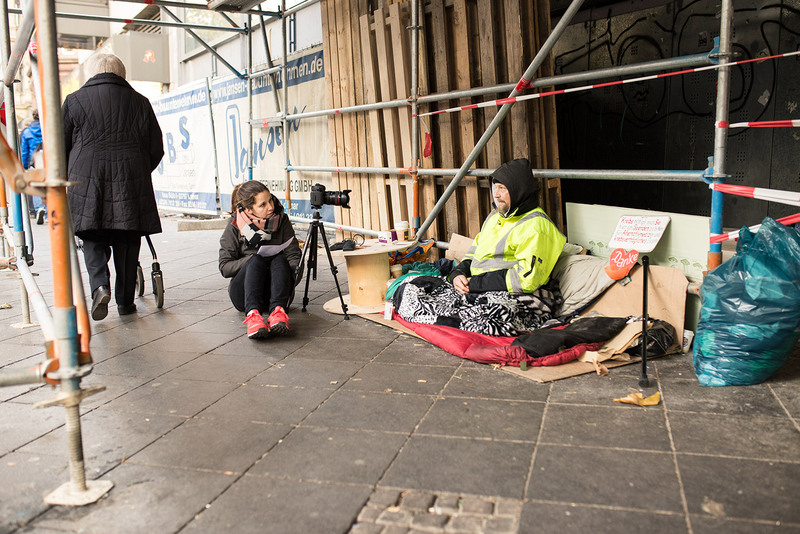 Pascal has been homeless for eight years and currently lives in the streets of Cologne. Like most German cities, Cologne has way too few apartments. 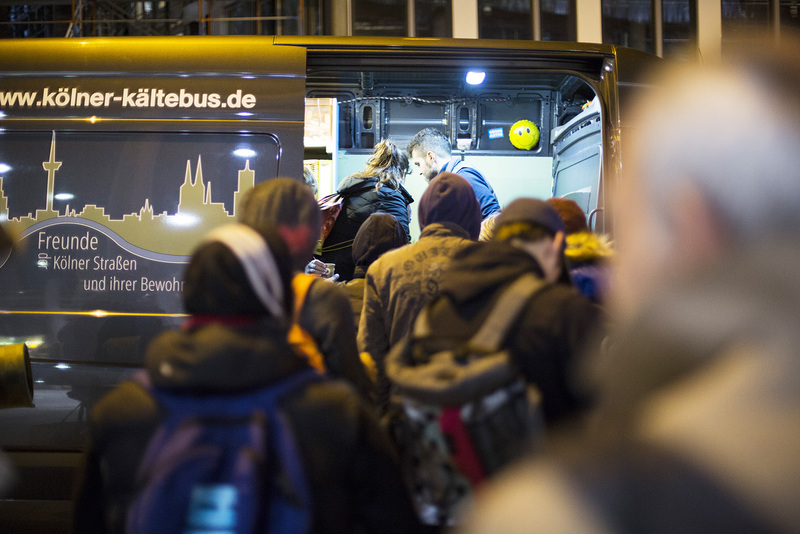 In 2014 there were 335,000 people without housing in Germany – forecast rising. The step to the road often happens quite quickly and unannounced. But returning can be incredibly difficult. This website shows you how the poorest of our population survive, how they come to their money and their food and how they survive in the cold. Come on a trip! 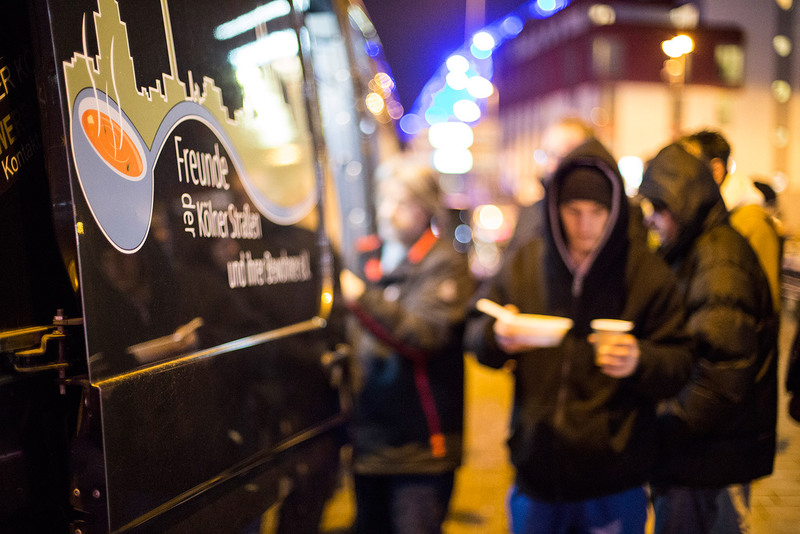 Have a look at the 360° videos, where you can speak to homeless, volunteers, social workers, and the police. Inform yourself how you could help and find out what steps are necessary if you are threatened by homelessness yourself.